Allen is CEO for Ronoc Asia PTE Limited and Ongo. He is a senior financial services industry executive with global experience in the creation of technology-enabled new payment businesses. Allen formerly served as CEO of OpenRevolution, a leading mobile payment solution provider that implemented over 40 mobile, digital financial service projects in 25 countries. 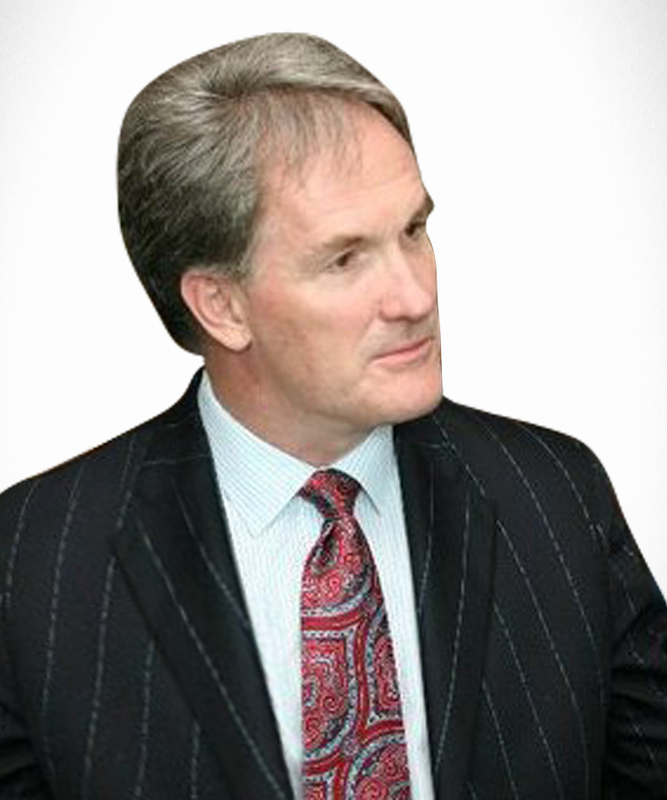 Previously, Allen served as General Manager and VP for American Express’ Smart Solution business based in London. 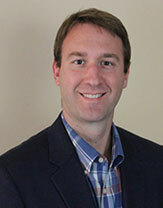 Jeff brings over 20 years experience as CEO and Principal Software Architect of Thorn Technologies. Jeff has successfully designed and delivered scalable, distributed, high-volume & transaction enterprise software systems and Java based web apps for companies such as Sprint, Acxiom, Nokia, H&R Block, and Caesars Entertainment. Jeff previously worked as a Senior Software engineer for NASA Goddard Space Flight Center. Jeff has a M.S. Computer Science from Johns Hopkins University & a B.S. Computer Engineering from Lehigh University. Amy is a highly skilled strategic leader who has more than 10years experience in senior management roles with knowledge and expertise in financial management, human resources , strategic change and operational management . 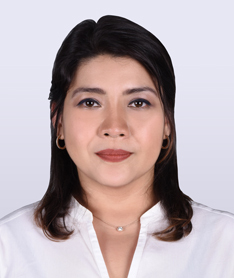 Amy possesses strong advocacy skills with experience in liaising with government, UN based organizations , EU and World Bank and has previously worked with Oxfam International. She holds a 1st class Master's from University of Dublin and her professional chartered management accountants qualification awarded in the UK . Sagar is Country Head of Sales for Ongo in Myanmar. 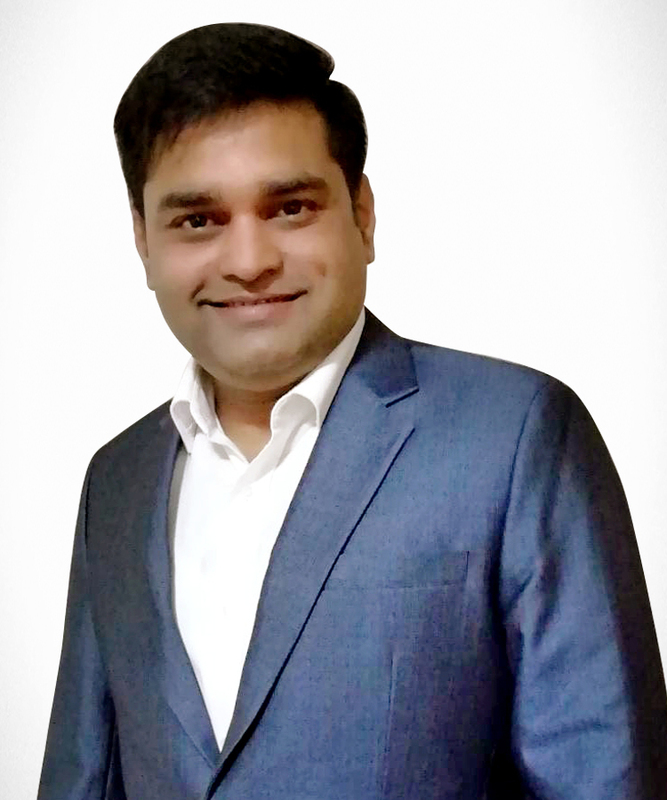 Prior to joining Ongo, Sagar served as Country Head of Sales for True Money Myanmar Company Ltd. Sagar has over 17 years of executive sales and business development experience with Reliance Communications Ltd and Tata Teleservices Ltd. Sagar earned his MBA degree from JNR Rajasthan Vidyapeeth University and a Bachelors degree in Commerce from Gujarat University. Peter is CFO for Ronoc Asia PTE Limited and Ongo. He has a strong quantitative and analytical background, with experience in structured finance and trading in the global equity markets. 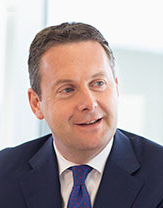 Before joining Ronoc, Peter worked as an equity trader for FrontPoint Partners, an alternative asset management company wholly owned by Morgan Stanley. Prior to that, Peter was a quantitative analyst in the structured finance division of PMI, a global mortgage insurance and credit enhancement company. Peter holds a BSc Economics and Mathematical Finance from University College Dublin and an MSc in Quantitative Finance from UCD Michael Smurfit Graduate Business School. 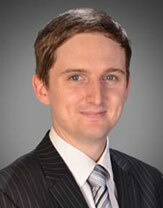 Oliver is an emerging markets specialist with a strong Business Development, Research and Analysis background. Oliver is one of Ongo's founding executives, establishing the Ronoc Myanmar Office in Yangon in 2013 and becoming Director of Business Partnerships at Ongo's inception. 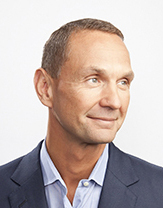 Michael is the Chairman and Founder of Ronoc and Chairman of Teneo Capital & Restructuring (New York). Michael was the founding CEO of Renaissance Credit – a Russian bank start-up which grew into a multibillion dollar lending business. 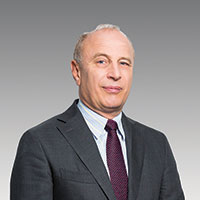 He established the American Express card business across the former Soviet Union, and served as Director for a portfolio of franchise markets and as Vice President for the American Express franchise business in EMEA. He is a board member of XacBank and TenGer in Mongolia. Yves is First Vice President for International Development National Bank of Canada Group and Deputy Director General of NATCAN International. He is also a member of the boards of directors of ABA Bank in Cambodia, Afrasia Bank in Mauritius, NSIA Bank and NSIA Holding in Ivory Coast and Byblos Bank in Lebanon. Previously, he was the Deputy Chief Executive of Bred Banque Populaire and Managing Director of Cofibred. Prior to a career in finance, Yves graduated from Essec Business School and completed also a PhD Finance Program of Wharton School. 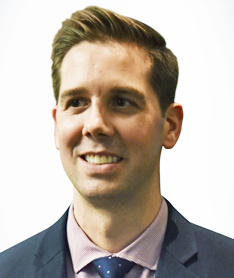 Dominic is Deputy Vice-President, International Development at National Bank of Canada. As such, he is responsible for managing the Bank’s portfolio of international investments as well as developing ancillary business opportunities. 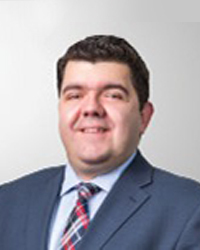 Dominic has a sound knowledge of the banking industry, having spent 15 years advising financial institutions on transactions and partnerships. Dominc started his career as an auditor at PriceWaterhouseCoopers. He was responsible for due diligence, valuation and M&A advisory. 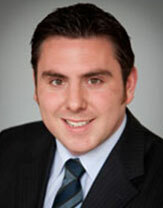 Mr. Jacques joined National Bank of Canada in 2010 as Senior Manager in the Strategy and Corporate Development team. 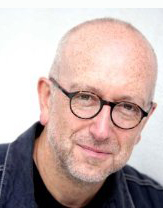 Lee has worked for over 25 years in international advertising, including previous positions as Chairman of Saatchi&Saatchi, Global CEO of WPP’s Red Cell Network, and as Chief Strategy Officer of Interpublic Group’s McCann Worldgroup. He has become a noted visionary thinker, innovator and creative brand and communications strategist, bringing new life to brands such as Apple, Microsoft/MSN, Coca-Cola Co, American Express, Unilever, T-Mobile, Motorola, P&G, Visa, Nestle, Vodafone, and many more. Lee has also served as Global Commercial Director of Manchester United Football Club.